Juggling a busy practice with personal development is an ongoing challenge for every dentist. But we’re committed to helping you develop your skills and expand your knowledge with accessible, practical resources. 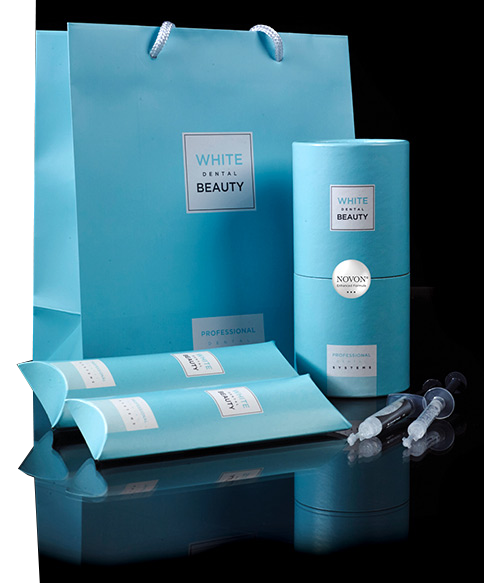 Here you have access to a range of helpful resources all on professional tooth whitening. Read our 9 simple steps for safe and effective professional tooth whitening. Our patients know that we only recommend and use quality products, which is why we choose Optident’s bespoke whitening treatments. We have the reassurance of Optident quality and our patients have the reassurance of Smile Design quality.